An interactive study guide, C.A.L.L.E.D. 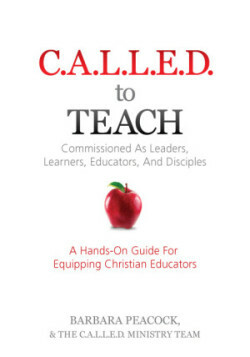 to Teach is designed to equip teachers with the skills necessary to communicate God’s truth in today’s culture. C.A.L.L.E.D. 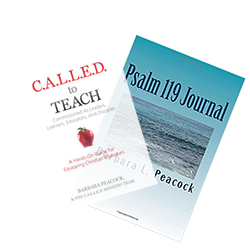 to Teach is an interactive study guide designed to equip teachers with the skills necessary to communicate God’s truth in today’s culture. We realize that in order for the Kingdom of God to be advanced, it is imperative to prepare competent teachers. Each lesson provides a fresh opportunity for applicable learning. With the C.A.L.L.E.D. curriculum, teachers will be equipped to fulfill their calling. 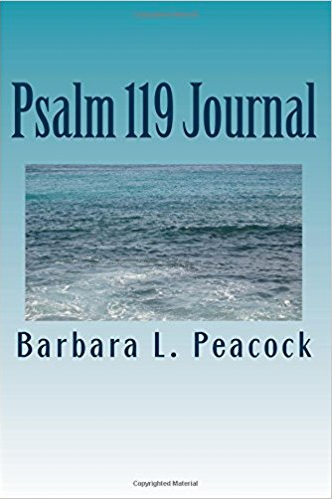 The principles outlined encourage and challenge both teacher and student to achieve greater results in biblical learning.